In the United States, NA’AMAT USA is a vigorous advocate for progressive legislation advancing women’s rights, child welfare, and educational initiatives. We actively support Habonim Dror (the Builders of Freedom), our progressive Zionist youth movement. 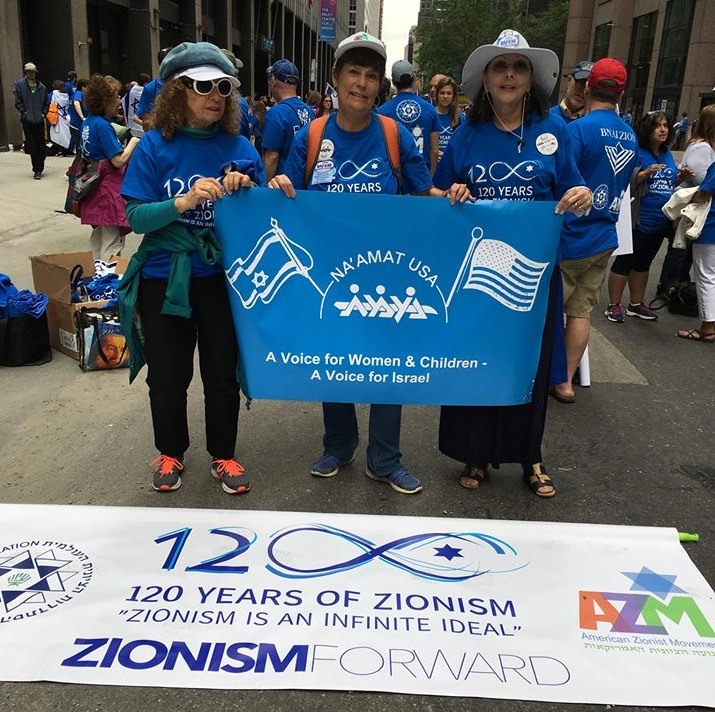 NA’AMAT USA is a member of the Conference of Presidents of Major American Jewish Organizations, American Zionist Movement and the World Zionist Organization. Inclusive in its membership, NA’AMAT USA encourages all women (and men) to join and support its mission to improve the lives of Israeli citizens in cooperation with NA’AMAT Israel.